Honestly – As I sit typing this (an unscheduled writing that just popped into my head now) I haven’t completely decided if I will or not. Or if I want to tell you guys publicly if I am or not. 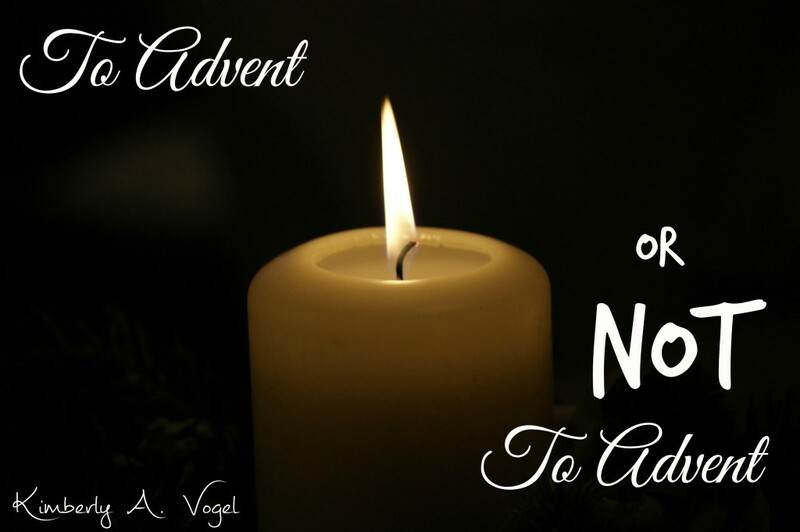 My number one reason to not do advent this year – I’m tired of failing. I have lofty ideas to do great things. I start… then it fizzles. And I feel like I’ve failed. Remember this? The last book we read was 1 Corinthians. And there were plenty of holes getting there. And yes, we tried – and failed – advent before. This is such a busy season. I just don’t know if I can pull it off. 1. Facebook pressure. I see everyone on Facebook or my blogger friends posting about how their family loves advent time. I feel pressure to create that experience for my family. 2. It looks good to others. As a leader in our church children’s ministry, it’s something I should do. Also, I blog. If I blog about advent and people follow it, they’ll think I’m a cool, spiritual mom. 3. It feels spiritual. Why not do something that is spiritual? If it is only a work, not something God has placed on my heart – it is in vain. 1. I want to get closer to the end. We started a book last year for advent. Even though we didn’t get very far, it was precious time. I really want to see if we can do it, or at least get farther this time! 3. My kids want to. 4. God keeps placing it on my heart. He knows I struggle with doing these types of things daily. He knows we start things that don’t end as we intend them to. He knows… and it’s ok. There is no condemnation in our struggles, only God cheering us on to do more for Him. Through Him we can do this. As soon as I get to number 4, everything stops. And falls into place. First of all, I release myself from the first set of responses. I’m not doing this for others. I’m not doing this because of others. I’m doing this because God put it on my heart and I desire the precious time with my family. So – to those of you out there considering wether or not to do advent – It’s not to late to start! But first, look at the why and decide the how. Release yourself from outside pressures and get down to if it’s something God placed on your heart and if it’s something that would bless your family or not. This might not be the year. And that’s OK.
Are you doing advent or not? Why? I’d love to hear in the comments! I think your honesty is refreshing…. and I believe that more of us struggle with the same things, than not. I am the same way, I have the plans made, calendar marked and time set aside. Somedays it works, and some days it doesn’t. I think, at least for myself, that so often the expectations I am trying to meet are either gathered from those around me, or myself. I am afraid that sadly God gets left out, even though He was the reason we started it in the first place. I am not just thinking about Advent here, but life in general. 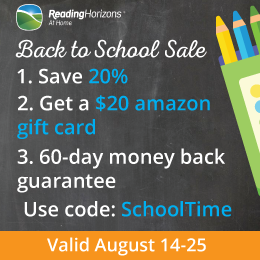 🙂 I saw your post on Blogging Homeschoolers. Thanks for stopping by and for letting me know I’m not alone in my struggle! I still haven’t found that book. And yes, it’s sad to think of how much God gets left out.